Madison Leighton is a senior that goes to Narraguagus High School and lives in Milbridge. She is the captain of the girls’ basketball team. 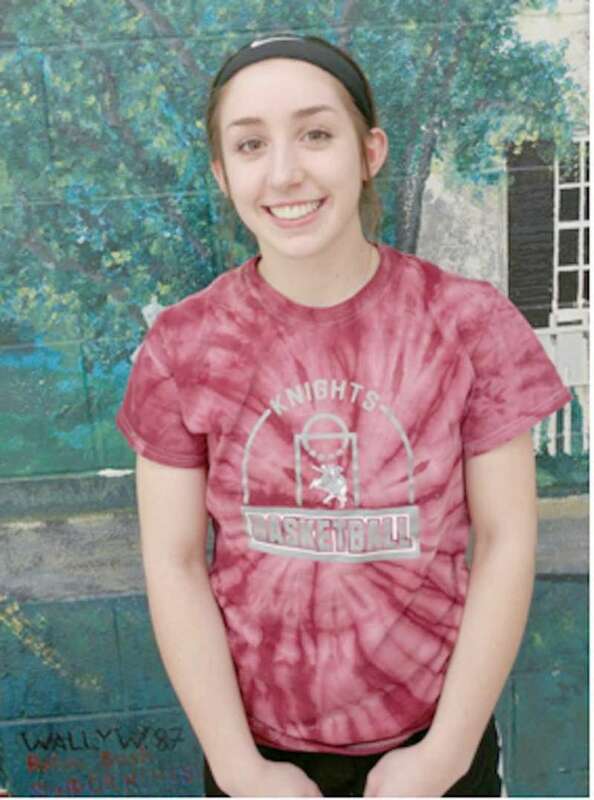 Leighton is also the class president and is a member of the student council She was a big part of the girls’ basketball team winning the first gold ball in Narraguagus High School history back in 2016. This is her story.